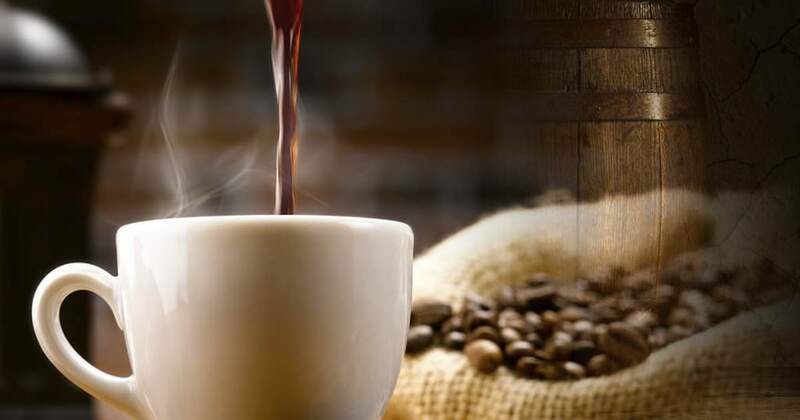 Barrel aged coffee was a little tough to find just a few years ago, but there are more and more coffee roasters who are now producing a variety of barrel aged coffee beans. 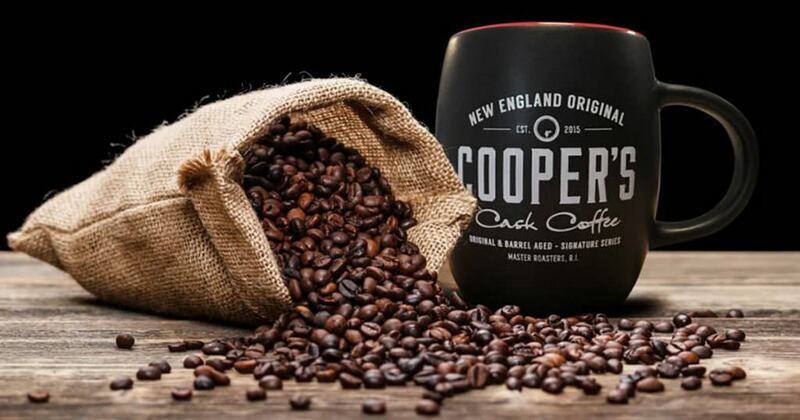 Here at Country Connection we have decided to try all of them, because we love barrels, and we love coffee, so we are pretty excited about the prospect of two of our favorite things being combined. We figured it would be a good idea to share the information we compiled on the companies that make barrel aged coffee by creating a barrel aged coffee company directory. 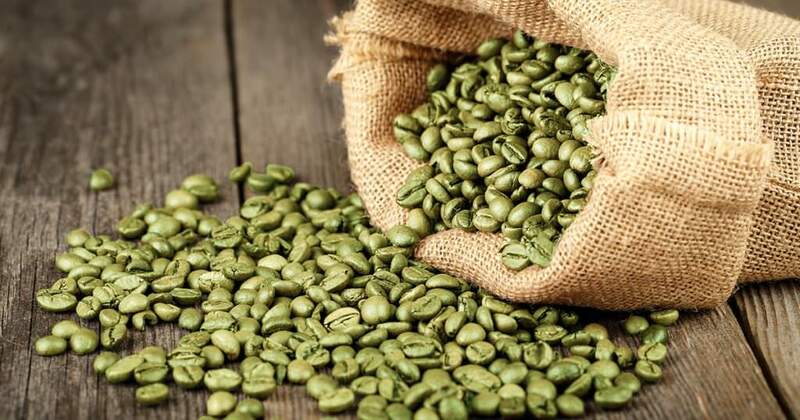 Unroasted, green coffee beans are very porous which means they easily absorb flavors, so when unroasted coffee beans are stored in a freshly dumped bourbon barrel they naturally take on some of the flavor of the residual whiskey in the barrel and absorbed in the oak staves of a barrel. 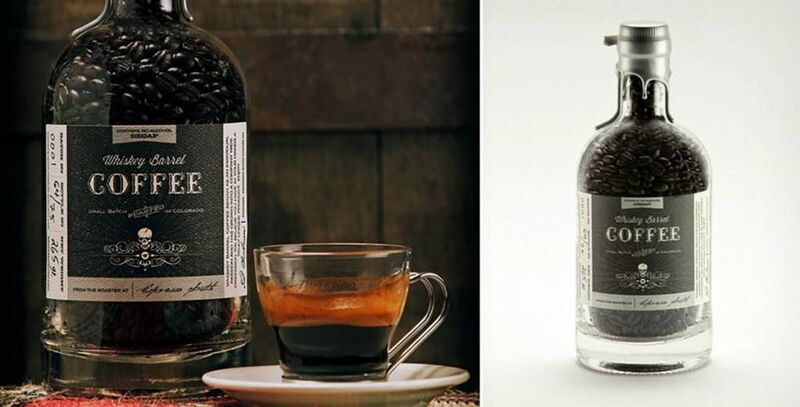 When the coffee beans are taken out of the barrels and roasted all of the alcohol is burned off, but much of the flavor remains, and the resulting beverage is a great tasting combination of coffee and whiskey or whatever spirit was aged in the barrel prior to the coffee beans. Below is the list of companies that make and/or sell barrel aged coffee. We have not yet tried all of them, but we are in the process of ordering and drinking our way through every coffee on this list. It is a very enjoyable process, and if you decide to try a few barrel aged coffees we hope you find this directory helpful. 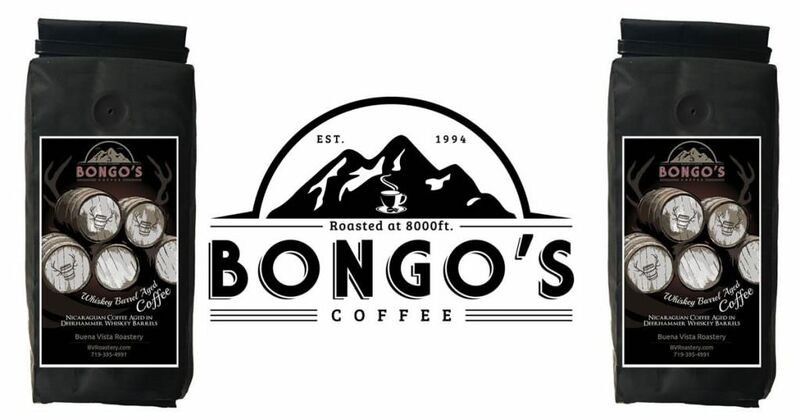 Buena Vista Roastery is the roaster of Bongo’s Coffee which is a Colorado based company that has been roasting beans for over 20 years. They have recently added a Whiskey Coffee to their website, and we are looking forward to trying a coffee that was roasted at 8000 ft. 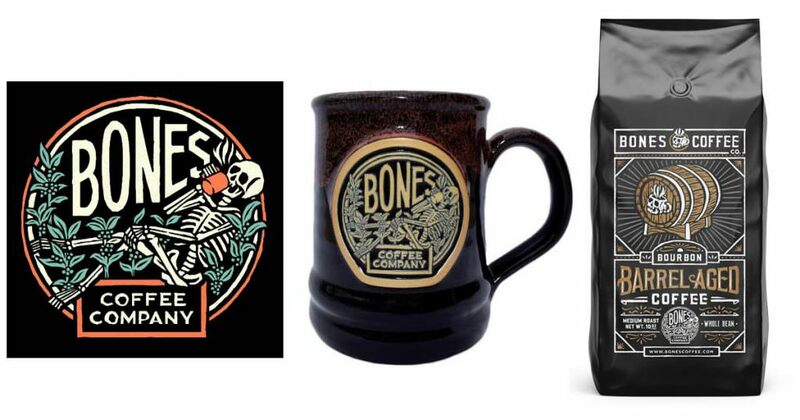 This small batch coffee roaster offers a huge variety of flavors and roasts including a Bourbon Barrel Aged Coffee that smells and tastes great. 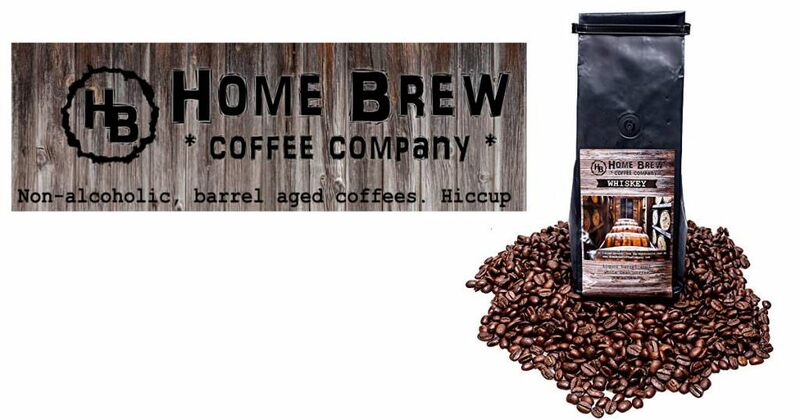 This is one of the few coffee roasting companies that brew only barrel aged coffee. We are a big fan of their name for obvious reasons. 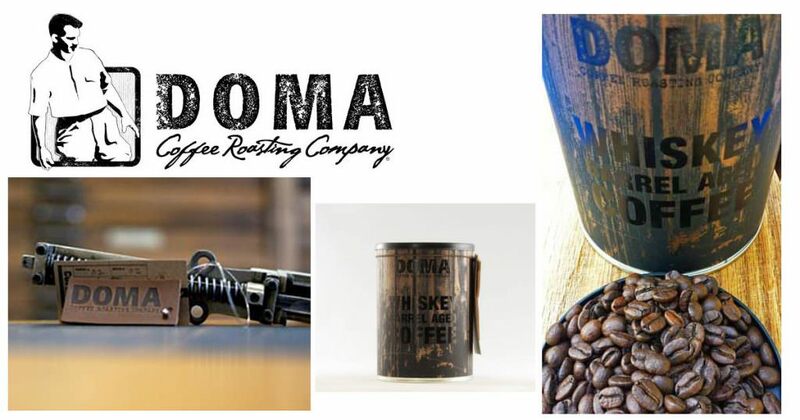 Doma is organic, free trade coffee roaster that started back in 2000. They offer a wide variety of options including a barrel aged whiskey coffee that ships in a great looking sealed can. There is a great write up on this coffee at cigarandcoffee.com. This company is still relatively new, but they have developed Whiskey Barrel Blend that can be purchased on Amazon, and they are currently working on a Beer Barrel Blend that is set to be released soon. 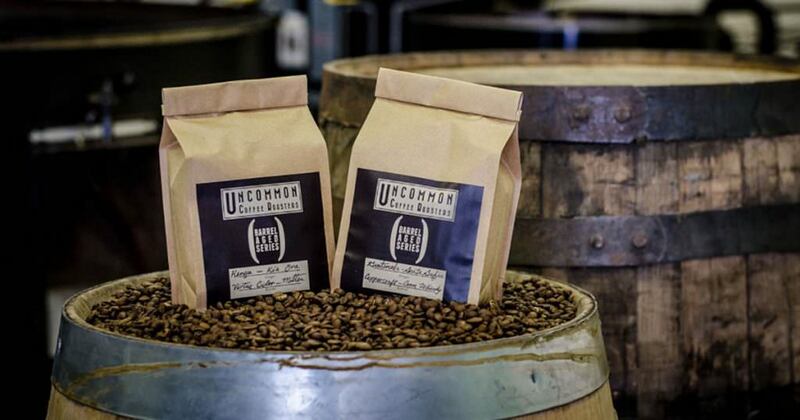 Uncommon Coffee Roasters also known as UCR is a small batch specialty roaster in Michigan that has bean roasting coffee beans since 2000. They often offer barrel aged coffee beans on a temporary basis while supplies last. 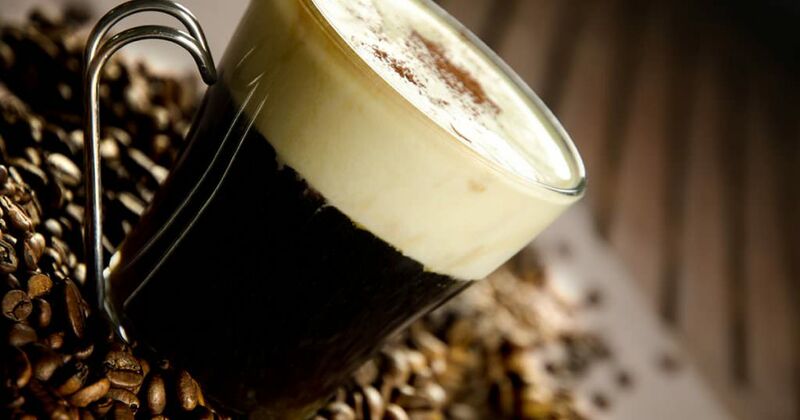 Most of the companies that roast barrel aged coffee also roast many other types of coffee beans, but Whiskey Barrel Coffee Company is one of the few that only roasts barrel aged beans. Whiskey Barrel Coffee Company is their wax dipped tops which look great and remind us of the cool, old school Makers Mark bottles. Modern Times is a craft brewery in SanDiego with a great barrel aging program. A few years after Modern Times began barrel aging beer they started a coffee roasting program, so it was no surprise when a announced a bourbon barrel aged coffee. 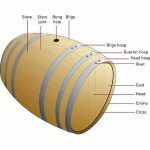 Wine, Whiskey and Bourbon Barrel Terminology.